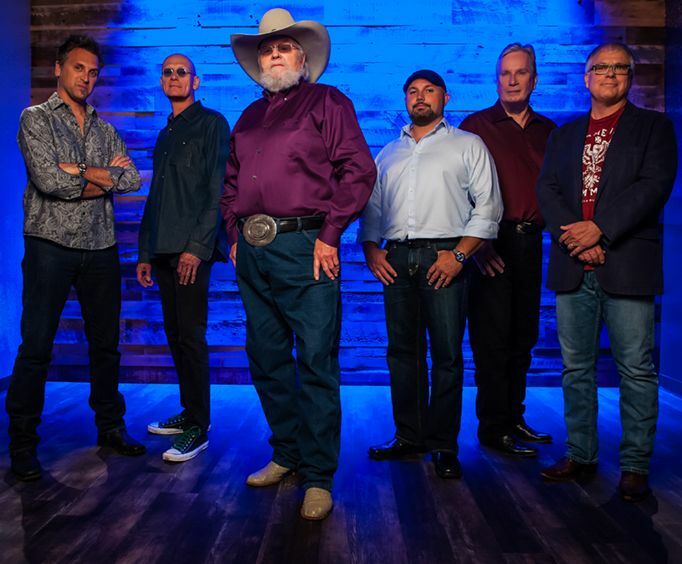 Charlie Daniels is not currently scheduled to perform in Branson this year. 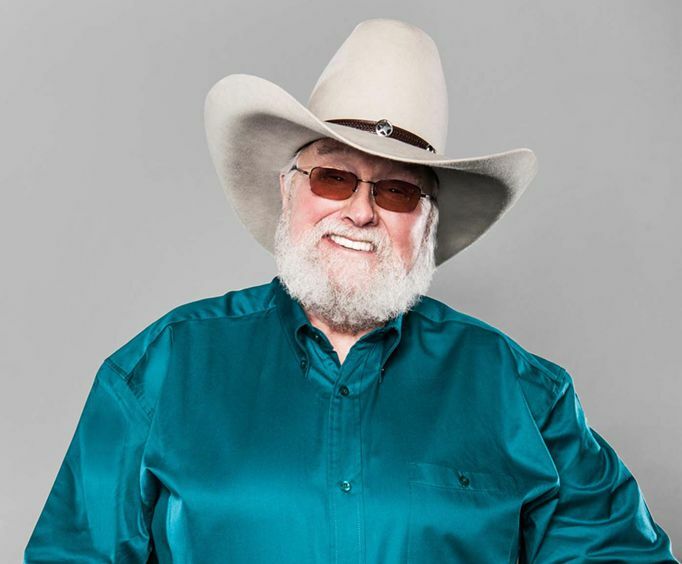 Famous for his hit song "The Devil Went Down to Georgia," Charlie Daniels is an American musician known for his contributions to country and southern rock music. You'll enjoy the amazing musical talents of this Grand Ole Opry performer. Charlie Daniels began writing and singing in the early 1950s. He has played with multiple famous musicians, including co-writing Elvis Presley's "It Hurts Me," recording electric bass on three of Bob Dylan's albums, and has recorded multiple albums. Now you'll get to see the band and Charlie himself in Branson, Missouri. Listen to all of the songs and music that you love with this amazing concert. Book now and you'll make your vacation a memorable one! It was a high energy show, gave us 90 minutes, but he made no personal contact with the people who are his bread and butter. Was a wonderful show. Enjoyed every minute of it.